Hi all! This March, (2016) Aztech Labs visited the village of La Colonia on Roatan island in Honduras. We were shown around the place by the church treasurer Marvin, and the village pastor Oswaldo. This town is quite poor, located on a mountain and has no natural access to fresh water. Unlike other places, they actually had a functioning way to clean water. The five hundred families of this town were really struggling to get by, so another group, called the Living Water for Roatan helped pay for a project both to drill wells for the village and gave them a purifying system for the town. We checked out this current water filtration system of theirs and were taught about La Colonia’s way of distributing water within their community. We were very fascinated by their system, which was actually quite great. It’s capable of supplying the whole 4,000 person town with clean water! It chlorinates the well water to help purify the well water. Chlorine is very effective at this job, leaving water essentially untainted. 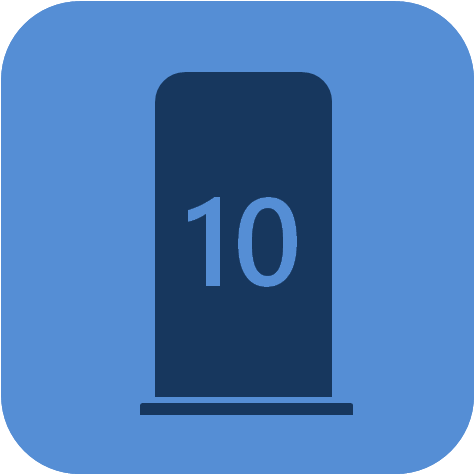 The main drawback is usually that it is a one use chemical, which cannot be reused, unlike water filters, which are used repeatedly for years. Yet the Miox filtration system they actually gets around this, it is able to turn salt into chlorine, ensuring a dependable supply. However, there has been a recent kink in the system, their Miox chlorine transmogrifier has broken, forcing them to have to buy chlorine tablets to use instead. This emphasizes an important lesson, that as a charity, you can’t simply give out water filters and then leave expecting for the problem to just be solved. You have to make sure you properly educate the village to properly maintain. And, especially if you have an individual system that supports the whole community, it’s very important to check back on your projects and make sure that they have not fallen apart after your departure. Luckily, the cost of the tablets is low, and is not that big of a problem. Instead, the larger issue is the cost of transporting the water. 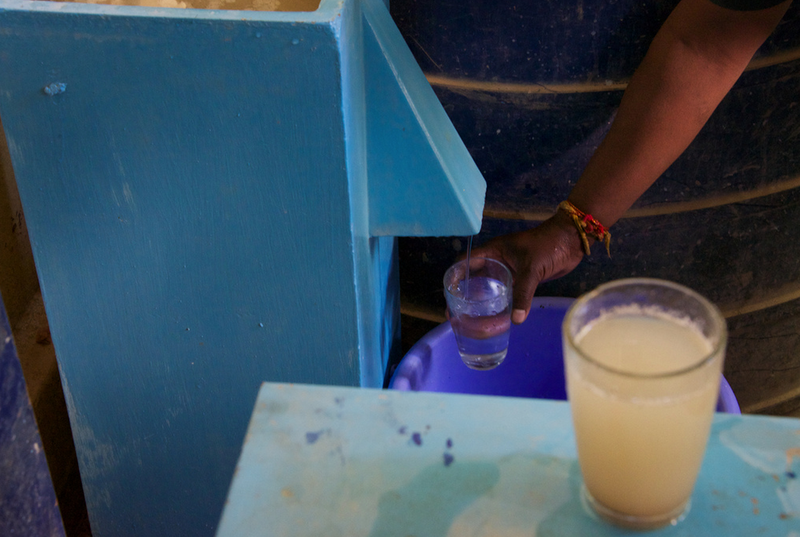 Monthly, the town uses approximately $4,350 worth of electricity to get this water to all the households of the town. This was because a large amount of the village is uphill from the wells, and must be piped against gravity. Ironically, while this area costs more to send water towards, the people there are actually poorer, and less likely to be able to afford . 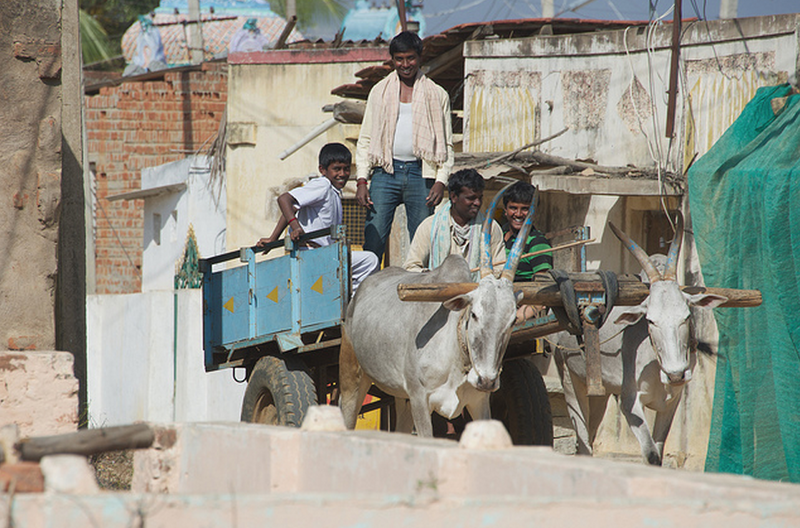 To pay for the transportation and maintenance, the town must bill each family around $12 per month, which in this poor town is actually quite considerable. People who do not pay repeatedly, or otherwise abuse the water get their water supply cut. This means that those who are unable to afford this end up not able to benefit from the system that was donated. We would like to help fix this problem, lowering the cost of this transport, either by means of purchasing solar panels or more cost effective water pumps. We are currently in the process of contacting Living Water for Roatan about this and will work out a solution. We’re figuring out which the best solution, we want to make sure that what ever we end up choosing will not only work, but last. We don’t want to simply pay for a month’s electricity or something, we want to make the system’s bills affordable for everyone in La Colonia. We decided to take some of this huge pile to Honduras, and handed out hundreds of them to various children in La Colonia. They were very thankful and we were happy to help. In addition to handing out some pencils we also gave some more pencils to the church’s school along with some old clothes of ours. We believe our gifts were very helpful and will bring the students there great happiness. Allowing them to work harder at school as well as giving them more clothes to wear. However, we aren’t done, we want to help this town even more and need your help to continue! This entry was posted in Uncategorized on March 25, 2016 by Zachary Hunter. Recently, in July, Aidan and Lenora of Aztech Labs went to Guatemala. And they worked on a water filter project with a local patron, Mil Milagros, to donate and install 41 Sawyer water filters to school children’s families. 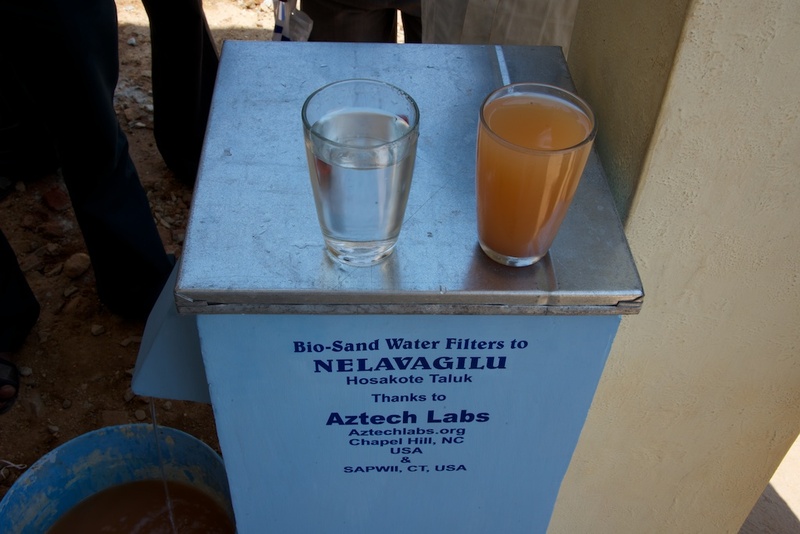 Aztech Labs chose to help Guatemala because it is a poor country with low health standards. Not only is it a third world country, with the 4th worst water sanitation in the world, but it is also closer to the US, making it easier to travel there to help. In Guatemala, tap water is not safe and requires intense boiling to become drinkable. They have rich culture and a beautiful country and deserved to be helped. Aidan and Lenora helped by assembling Sawyer bucket filters and cutting in the their needed holes. These filters, along with pencils, were then delivered them to mothers at two poor schools, one called Nuevo Progreso the other called Pahaj, which could not supply their students with proper drinking water. To accomplish this project we worked together with Mil Milagros (www.milmilagros.tumblr.com) and Water Charity. When MM got to the school they was met by energetic school children. Thanks to everyone’s work and his help, dozens of students will be able to drink clean water and live a healthy life! This entry was posted in Uncategorized on August 24, 2014 by Zachary Hunter. Click Here to Watch Through YouTube. This entry was posted in Uncategorized on May 23, 2013 by Zachary Hunter. This entry was posted in Uncategorized on April 13, 2013 by Zachary Hunter. Please check out the campaign we just launched on Indiegogo. Indiegogo allows charities like ours to get the word out to lots of people who would otherwise never hear about us. 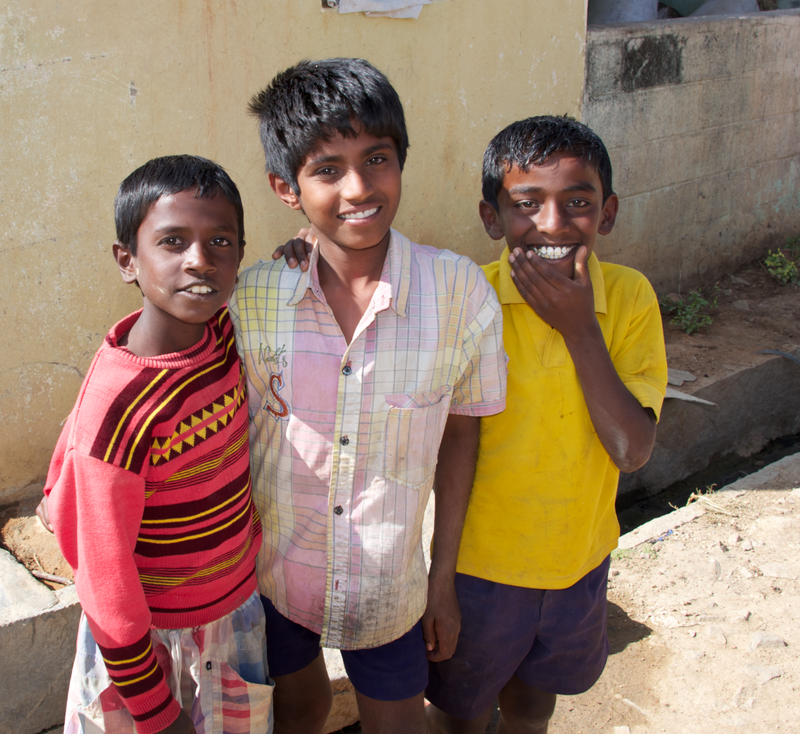 We’ve set a pretty ambitious goal to provide 1,000 water filters to Indian families this year. To succeed, we’ll need to raise a total of $32,000 this year. That’s a lot of money but so far, we’re actually on target. With less than 1/4 of the year gone, we’ve already raised more than $8,000. We’re hoping that this Indiegogo project will keep us on track with fundraising succeed in increasing our total amount raised for water filters this year to $16,000 before June 1st. 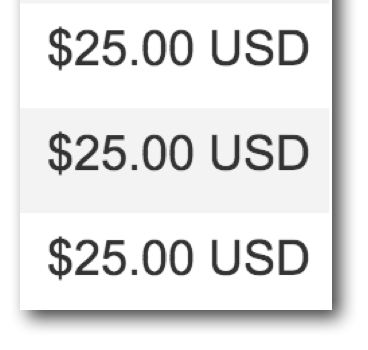 Writing a comment on our Indiegogo page. Thank you! With help from generous people, we can really make this happen! This entry was posted in Uncategorized on March 17, 2013 by Zachary Hunter. The competition is now over and both teams can celebrate. 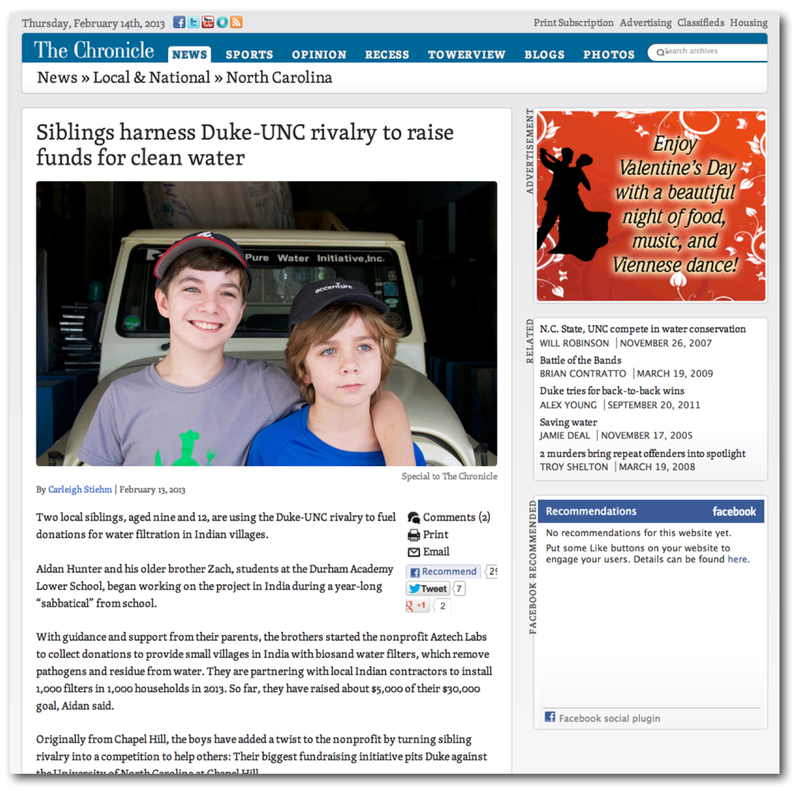 Blue Devils can be happy about winning both rivalry basketball games of the season while Tar Heels can be proud about winning the water filter donation contest. It was a close call with the $2600 in donations split $1350 UNC (54 donors) vs $1250 Duke (50 donors), but UNC triumphed. We received many donations from Chapel Hill., Durham, Charlotte and even out of state. Please see some highlights of our donations below and our appreciation blog post titled “People are Awesome”. Because of your donations and the matching funds we lined up, we’re going to be able to fund filters for 200 families in two different villages. 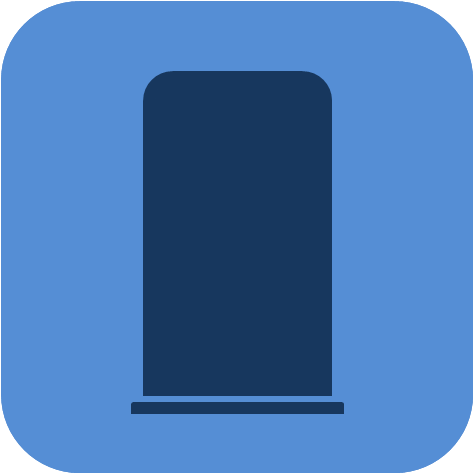 UNC donors wallowing in the pain of today’s loss can take solace that these filters will be painted Tar Heel blue! Another outcome of the contest is that Aidan will be wearing a Duke shirt at Qdoba on Franklin street a few days after we get back to the US, in early July and he’ll need to wear a UNC shirt to school for a week. Photos of him wearing a UNC shirt will be posted on aztechlabs.org. Coincidentally, the day of the big game we visited the first village we have sponsored, Nelavagilu for a dedication ceremony for their water 100 filters. 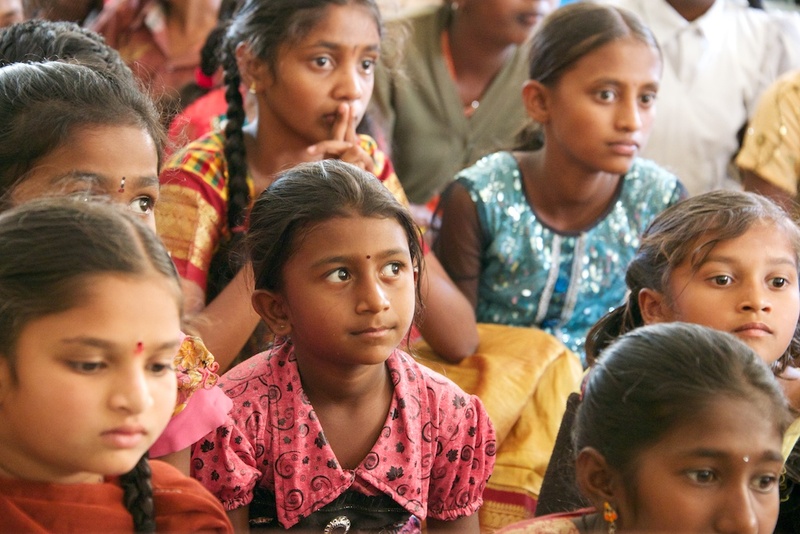 During part of the ceremony, we met with kids our own ages who attend the local village government school. We gave all of them soap and note books (so that they would know more about sanitation) and a piece of candy. One of the boys wanted to show us discolored patches of skin on his face which we learned was caused by worms that come from their unfiltered water supply. Many children suffer at home from these worms and the occasional pain in their stomachs from the worms sometimes prevents them from attending school. The children wanted to let us know they are happy to have these filters in their school and will encourage their parents to also use them at home. A few photos of the village are available at http://aztechlabs.org/2013/03/photos-from-our-2nd-visit-to-nelavagilu/ We have been overwhelmed with the attention from newspapers and from your generous donations. In addition to the 4 articles already written about our contest, Raleigh’s News & Observer will be writing an article this week about Aztech Labs and the outcome of this competition. So if you want to know more about what we’ve been doing after the contest, look for article a week from now. In the end, everyone wins. 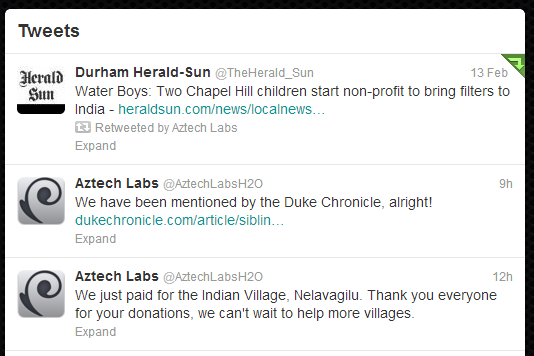 The villagers get clean water, Duke won both regular season basketball games, and UNC won our donation competition. Our fundraising efforts continue. Please check back on our website for more updates. This entry was posted in Uncategorized on March 13, 2013 by Zachary Hunter. 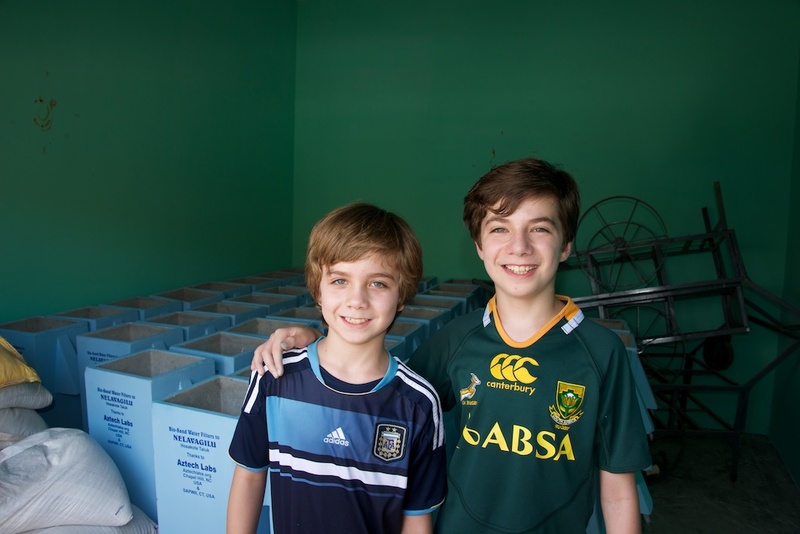 Zach and Aidan in front of 50 of the first bio-sand water filters to be donated by Aztech Labs in India. 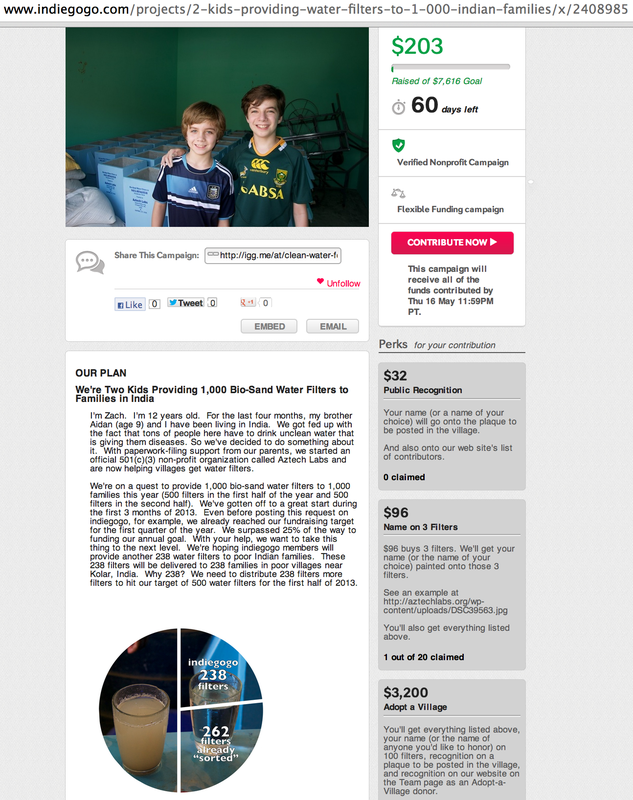 We plan to donate a total of 1,000 filters with help from people like you. This entry was posted in Uncategorized on March 10, 2013 by Zachary Hunter. 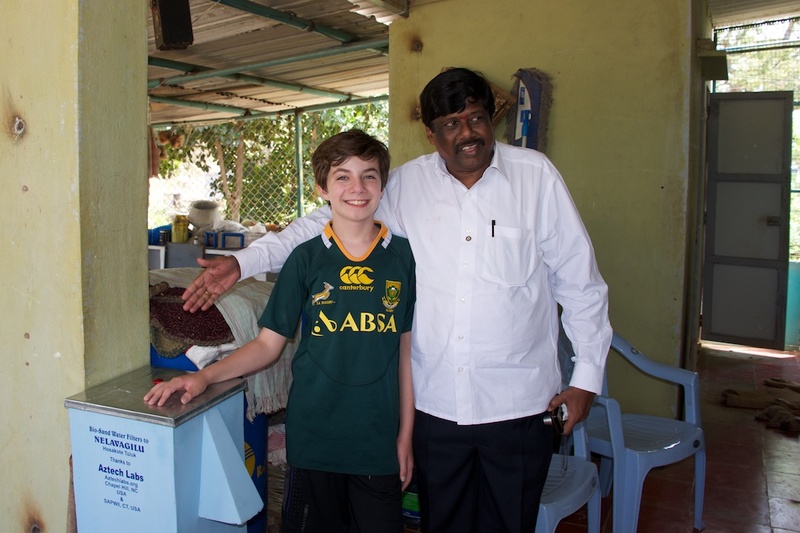 My brother Zach (age 12) sent out emails recently to 4 newspapers telling them about how my brother and I (age 9) are raising money to provide long-lasting water filters to hundreds of poor families in Indian villages. We’re currently running a fundraising contest between the basketball fans of Duke University and the University of North Carolina. From there, we hoped a couple people reading the story would take time out of their busy days to donate some money to our project. B. WHAT ACTUALLY HAPPENED – PEOPLE HAVE BEEN AWESOME! So, clearly, newspaper people are awesome. They’re helping us spread the word about a good cause. And then awesomeness from “normal people” kicked in. People started sharing the news on Facebook (71 shares! ), Twitter (17 Tweets plus more than 50 retweets! ), and on Google Plus. My brother Zach is a big UNC fan. It was fun for me to see this tweet from @DukeBasketball which proves fans of Duke as classy as Coach K.
When Zach saw how many Twitter followers @dukebasketball has, even Zach had to reluctantly admit that @dukebasketball is awesome. And I mentioned that he’s a UNC fan? Yeah. That’s how awesome you people are. You’re making my brother realize that “the enemy” is awesome. All this attention led more people than we thought to open up their wallets and donate. A lot of people. $700 raised within a couple days! I’ll say it again: people are AAAAAAAAAAAAAWESOME!!!!!!!!!!!! 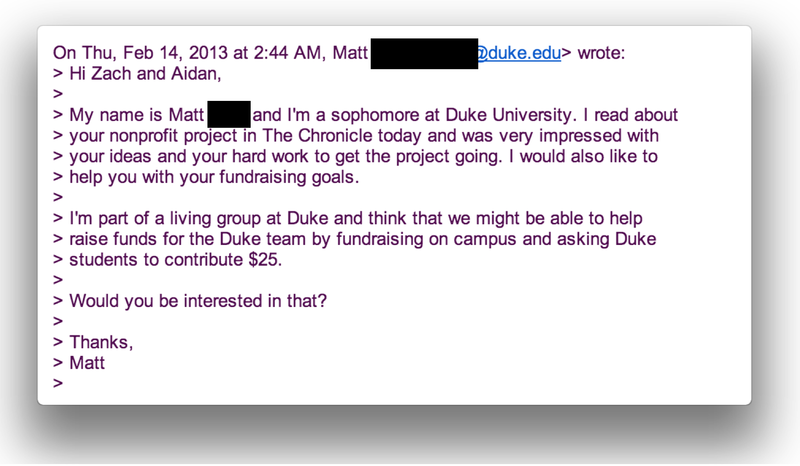 As if all of that awesomeness described above wasn’t enough, we got this email from Matt, a student at Duke three days ago. He’s volunteered to help raise money from Duke students! Matt, you, sir, are the awesomest of the awesome. 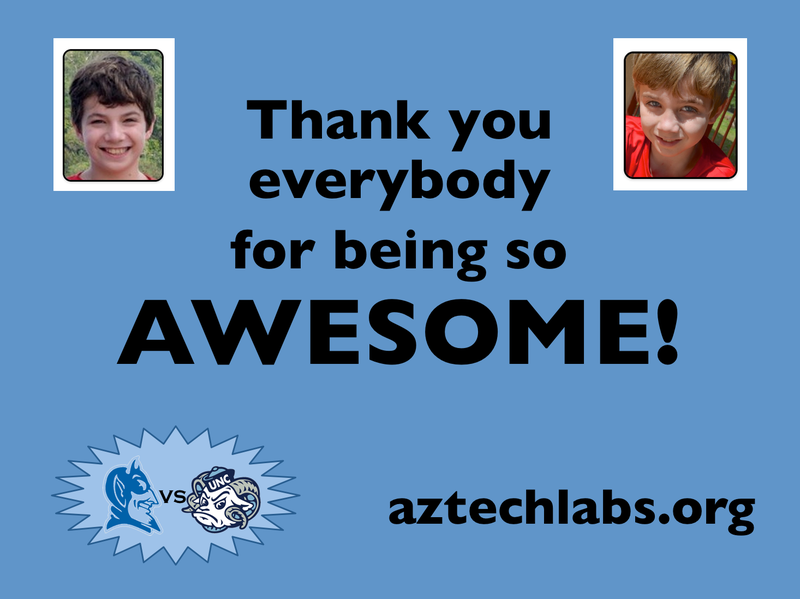 Zach and I at Aztech Labs thank all of you for your awesomeness! These kids (living in a town that is about to receive 100 water filters) thank you for your awesomeness! These guys (from the same town) thank you for your awesomeness! And these guys (from the same town) thank you for your awesomeness! Also from the same town, these school kids from a school that manages to have the highest test scores within 100 miles even though 3 out of 4 kids there go to school barefoot, thank you for your awesomeness! One final time… Thank you! You people are AWESOME!!! This entry was posted in Uncategorized on February 17, 2013 by Zachary Hunter. 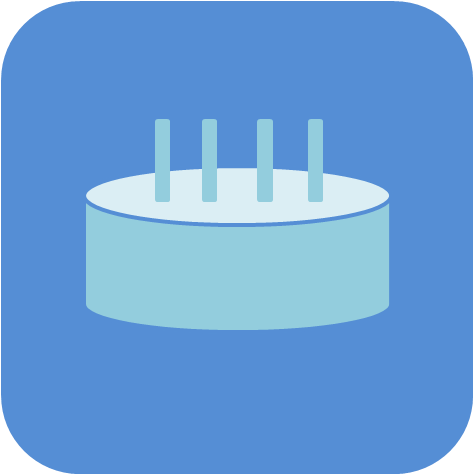 We started a twitter account for Aztech Labs! This entry was posted in Uncategorized on February 14, 2013 by Zachary Hunter.